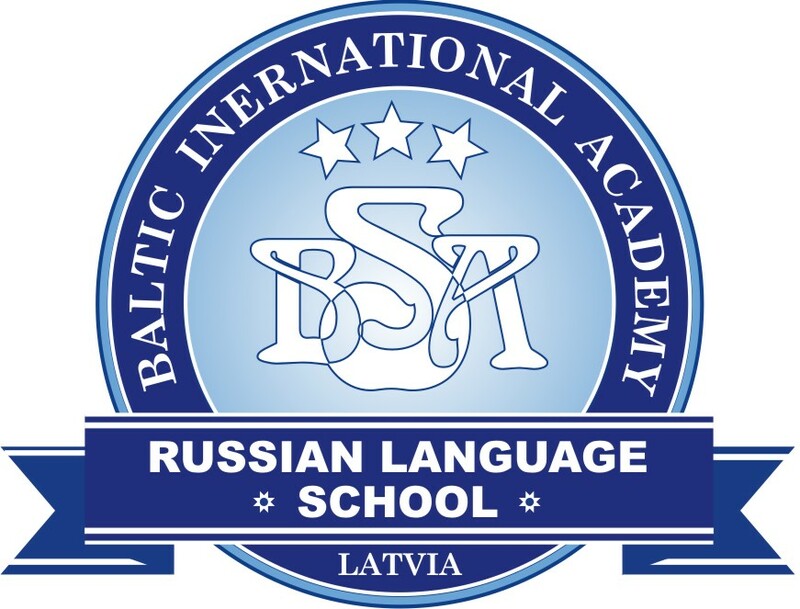 The competition is held by the Latvian association of Russian language and literature teachers, in cooperation with the Segodnya newspaper and Lyublyu magazine and with the traditional support of Rietumu Charity Fund, for the fourth year in succession. 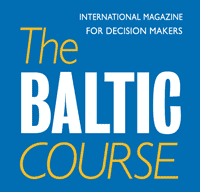 The participants of the current competition, the popularity of which is growing with each year, were pupils from schools of Riga and many other Latvian cities and regions - Daugavpils, Liepaja, Ventspils, Ludza, Viljani, Ilukste, etc., as well as from abroad. “It is very pleasing that the guys do not close in on themselves, and that they think deeply and creatively about events around them - be it in their class, school, country or society in general. It is very important that they consider and evaluate the events independently, thoughtfully and in an adult way. We would like to wish for them to retain this impartiality of assessment and sense of justice, not to lose the wonderful qualities which are characteristic of being young, and to carry these qualities further on, into their adult life. Latvia will be proud of such people,” said Deputy Chairman of the Board of Rietumu Charity Fund Sergey Grodnikov. The teachers also emphasised the decent literary level and the good language of many compositions, which in terms of style are close to small works of art. 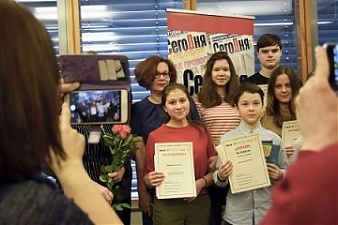 The participants of this competition were pupils from both Russian schools and from Latvian schools, who study Russian as a foreign language, and many of them have achieved impressive results and have been nominated as winners. Compositions for participation in the competition were accepted from 1 December last year until 15 February this year.